Horse Prefix – From the 1st of March horses can be registered with a prefix or Suffix. This is a good step forward by BE who are particularly tight about name changes and will be particularly exciting for riders with sponsors as allows for already registered horses to have a sponsor’s name added. Any member suspended by another member body of the British Equestrian Federation will be automatically suspended from BE under the same terms. 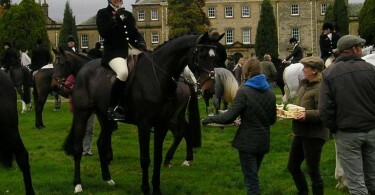 Horse Fall Protocol – BE will now investigate any horse suffering 2 horse falls in a 12 month period. They will investigate in conjunction with the owner and rider to ascertain the reason for the falls and steps which may be needed to prevent further falls. Any horse which falls 3 times in a 24 month period will be automatically suspended pending an investigation involving the chairman of the safety committee. Balloting – Waitlists will be restricted at any one time to 15% of the number of places in a class. So if BE100 with 5 sections of 40 (totalling 200) there can be a waitlist of up to 30 combinations. MERs – changes to Intermediate MERs see rule 2.9.10 for clarification. Open Novice – In open novice and intermediate novice classes, horses of all grades are eligible to win points. Schooling of horses. 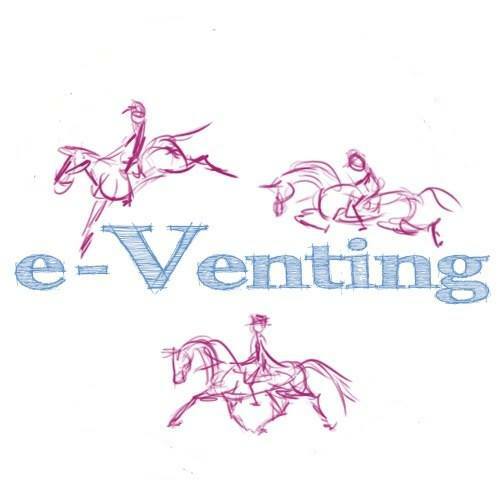 Only the competitor may school a competing horse – it may be hacked or ridden from one place to another by a suitably capable groom whom can also work it in hand or on the lunge. In other words your trainer can not get on and warm up your horse for you! Body Protectors – must be level 3 with a 2000 OR 2009 label. Prizes in Kind – The upper restriction of value has been lifted. They must still be at minimum equivalent to 50% of the lower prize limit. 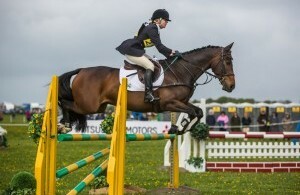 Downgraded horses are now eligible for the BE100 National Under 18 Champs but no other Grassroots championships. Health of horse – BE can stop any horse competing it believes may have been exposed to Equine Influenza, Strangles or EHV-1. Horses cannot compete with an open Tracheotomy or if any leg or part thereof has been de-sensitised temporarily or permanently. Social media – the rule has been updated/reworded but essentially do not bring BE into disrepute when using social media! Dressage tests – BE91 and BE101 both reinstated, ONU18 114 new test. Tip of the Day: Are you ready to gallop? I am certainly intrigued by the decision to no longer make medical cards mandatory. The reasoning as we understand is all emergency contact details will be held by the secretary anyway, and if you have any serious medical conditions these should be on a medical alert bracelet/necklace which the rider would wear 24/7 and all paramedics look for when treating any patient anyway. FEI have also got rid of medical cards and onus is on anyone with serious medical condition to inform doctor or paramedics at event. Information on medical cards was very often incorrect and could never be relied upon in an emergency. Anecdotal stories of riders swapping medical cards at events so now up to rider to inform when they go to event. Is there an update on the decision about hatcams yet ? Only in so much that they are doing research and gor the time being they are still not allowed but do definitive yes or no long term yet.